This is a FEA plot of a pressure vessel with two identical elliptical nozzles, but oriented in different directions. ASME says that the two nozzles have different stresses around them, as the FEA results confirm. 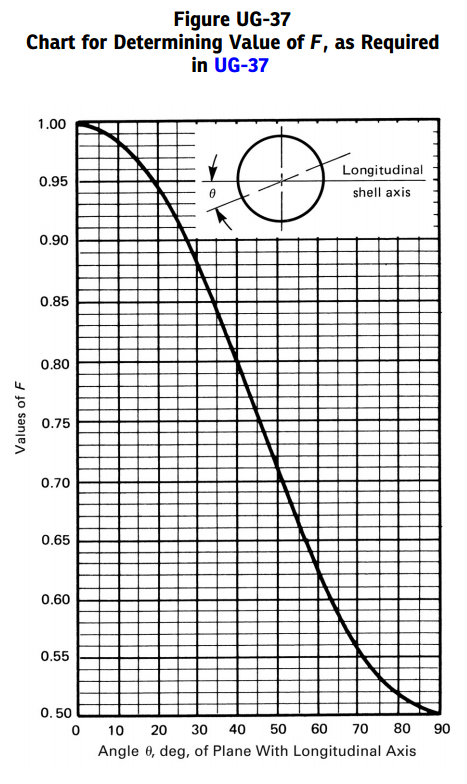 A cylindrical shell circ stress is 2x the longitudinal stress. The nozzle that cuts more material in the long direction has higher stresses. 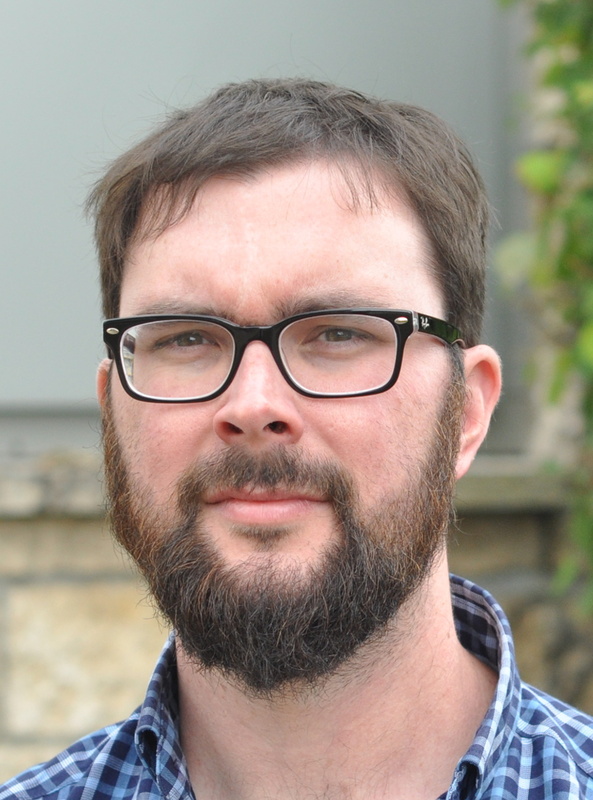 The default F factor is 1.0 – this effect can be ignored if desired. 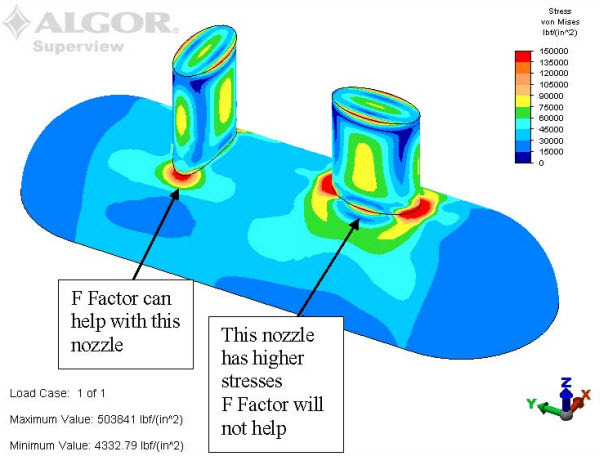 F Factor can reduce the required amount of area replacement to 1/2 in certain directions – this allows less conservative nozzle designs if the non-round nozzle is oriented favorably. F Factors other than 1.0 can only be used for integral (full penetration welded, no re-pad) nozzles. The nozzle will need to be calculated twice – once in the longitudinal direction at F = 1.0 and once in the circ direction at F=0.5. Different d values will be used for the different directions. The enclosed example shows an elliptical manway nozzle that takes advantage of the F factor to get a higher pressure rating than otherwise possible.